I am at home sick today trying to gain some much needed strength and enthusiasm for the weekend ahead. It will be full of more amazing photo sessions and a lot of little ones with Easter eggs! This past week has been so fun, getting back into the season of being outdoors for photo sessions, and renting new equipment to test out. 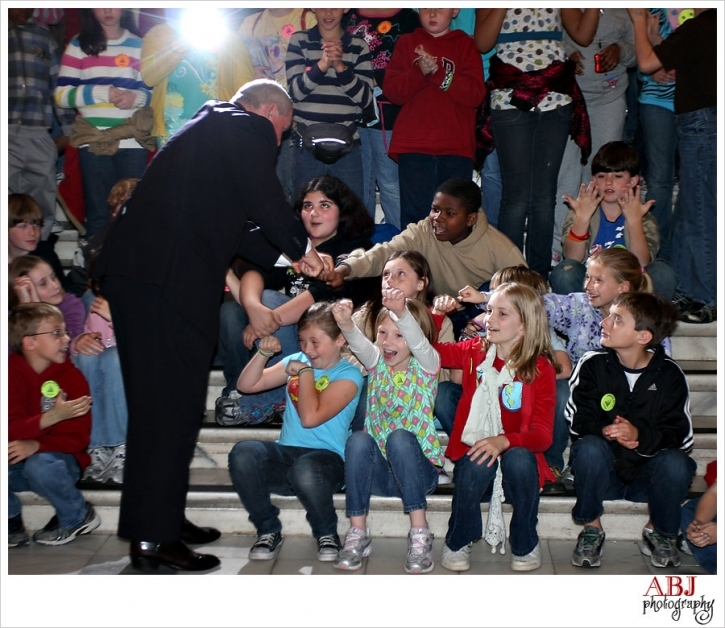 The photo below I snapped yesterday when the Governor came out to meet a few classes that were visiting the capitol. I loved their enthusiasm…I am channeling it right now. May this weekend be amazing for each of you!